With over 2000 functions catered for and many repeat clients, you can be assured that your function will be a relaxing and enjoyable experience for both you and your guests when you book with us. At Northlakes Spit Roast and Catering our aim is to make your next function or special occasion a complete catering success. We are equipped with mobile catering facilities which allow us to cook at any venue you choose, both inside and out. 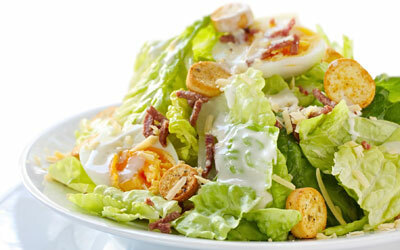 We have a wonderful array of menus to suit every budget. From our cold meat buffet and roast roll menu for the budget conscious, to our spit roast, fingerfood and celebration menus for something a little more special. No matter what the occasion, we have you covered. 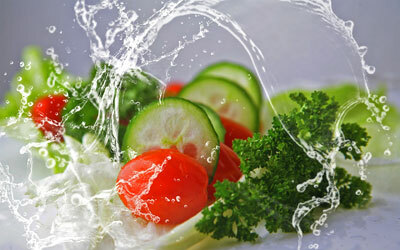 When it comes to the food we provide for our clients, we have high expectations. 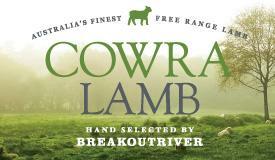 We choose to use our local butcher, who sources our meat directly from Breakout River Meats in Cowra. 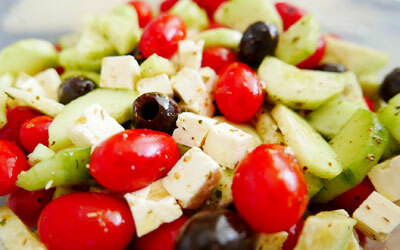 Our local green grocer makes daily trips to the markets to source the freshest fruit and vegetables possible. Our premium cuts of beef, lamb, pork, ham and turkey are spit roasted to perfection onsite at your venue by our trained cook. Our friendly staff will be at your function from the setup, cooking and serving, through to the clean up afterwards. All at no extra cost to you. 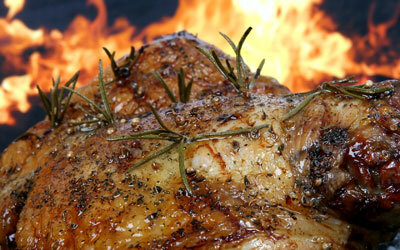 We pride ourselves on being the best spit roast caterer on the Central Coast and Newcastle. With competitive pricing and food that is of the highest quality, you can be assured when you book with us that your function will be one to be remembered. Our office is open seven days a week, so please feel free to contact us at anytime with your booking or any questions you may have. Les, Tracey & the Team. 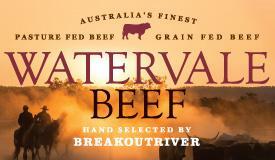 Breakout River proudly calls Cowra NSW, home. Cowra is nestled on the banks of the Lachlan River just downstream from Wyangala Dam. Cowra is a farming community boasting some of Australia’s best agricultural land and producing some of Australia’s best lamb and cattle. Breakout River Meats is committed to quality and service. They have a company policy to buy the best possible livestock available. Their lamb, pork and beef are of the finest quality. 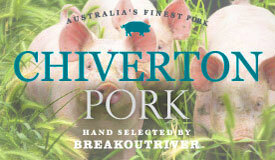 We have used Breakout River Meats for a number of years now with great success and feedback from our clients. We wouldn’t use anything else.